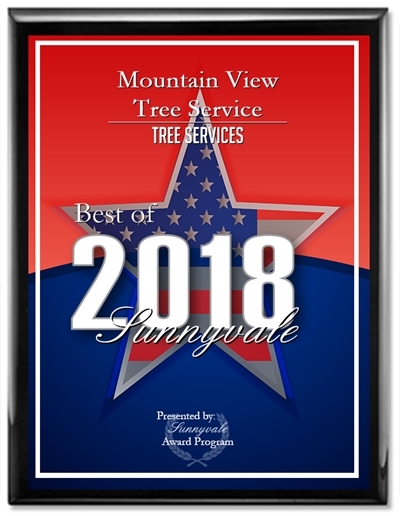 Need Emergency Tree Service in Mountain View? For situations involving damaged, hazardous trees that require immediate attention, you can count on our fast response and reliable service to safely take care of the situation. At Mountain View Tree Service, we offer 24/7 emergency services to quickly address hazardous tree conditions. Our skilled, professional staff members are prepared for any project on commercial or residential properties to safely and adequately remove any tree hazard, whether that means complete tree removal or the proper trimming and removal of tree limbs causing property damage. If you suspect that tree limbs might pose a threat to persons and property during the next heavy storm, you can count on us to offer professional advice to determine the best course of action. Emergency tree situations can be stressful for homeowners and business owners alike. But with our fast response and superior work we can address the hazard promptly and with expert care to help you return back to normal as soon as possible. We offer emergency tree service for Mountain View, Sunnyvale, Los Altos, Los Altos Hills, Palo Alto, and Cupertino. 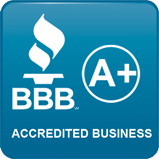 Call our 24/7 emergency service at (650) 254-0446 or (408) 541-9035.